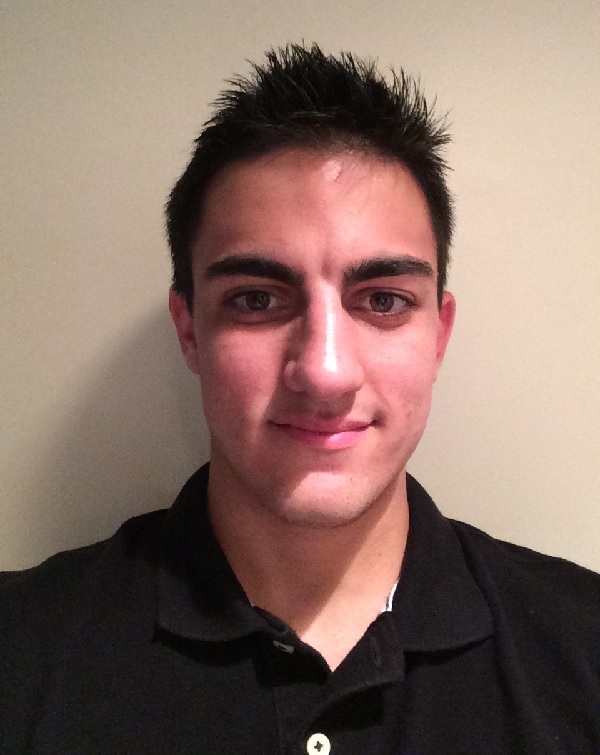 Anthony is a senior Communications & Media Studies major with a concentration in journalism. He has covered the New York Yankees and Rangers as a beat reporter for the station and covered the Brooklyn Cyclones for WFUV Sports' Life in the Minors: How the Other Half Lives. He has also covered events like the U.S. Open and the Belmont Stakes, and is the creator of WFUV's NHL Podcast, Five on Three.